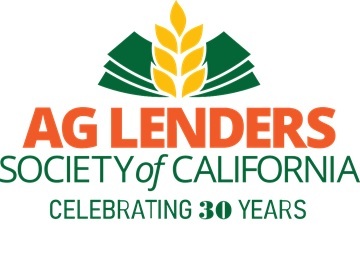 Thank you to all our members for celebrating Ag Lenders’ 30th Anniversary at this year’s Annual Meeting. We appreciate you taking the time to participate in this celebration, and hope that the information and dialogue provided was informative and entertaining. A special thank you to Farmer Mac Economist Mr. Ryan Kuhns who gave a thought-provoking and an informative presentation. 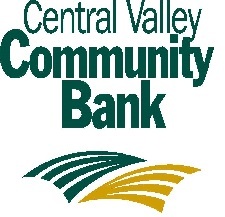 Also, thank you to our Retrospective Panelists Nomie Kautz and Bob Herrick from Fresno Madera Farm Credit and Rich Christensen from Fidelity National Title. Thank you for sharing your entertaining stories and past experiences with Ag Lenders. Happy Anniversary Ag Lenders! Thank you to all the members for 30 years of dedication and commitment to the Society.